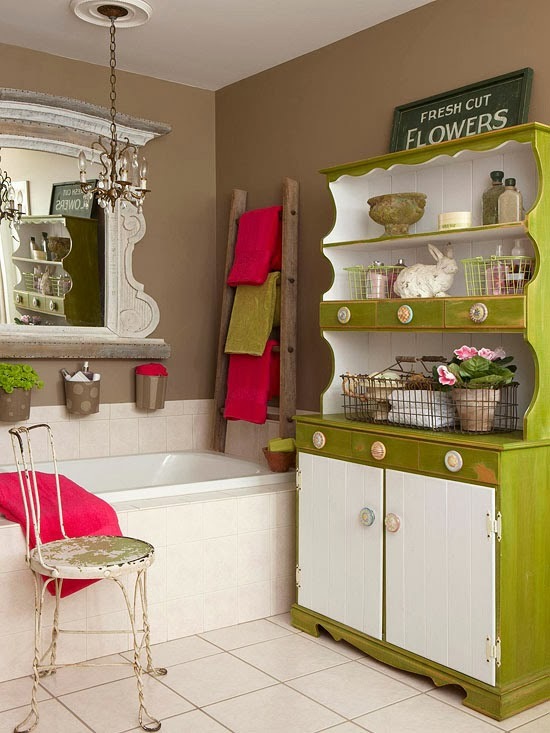 Put antique accessories to work as handy storage solutions in your bathroom. Here, an old ladder stands in as a space-saving towel rack and a large hutch provides display space for pretty soaps and accessories as well as plenty of storage for towels and bathroom necessities. 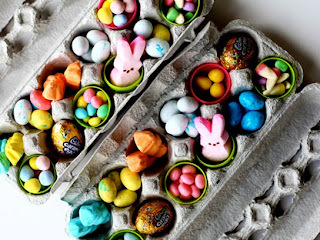 For your next party buffet, corral silverware into fun containers. 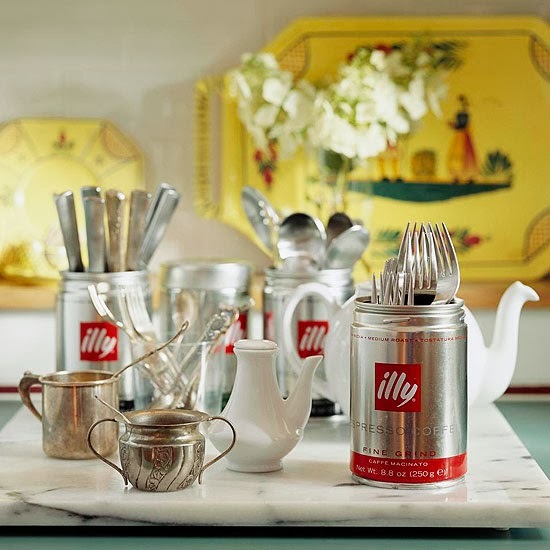 Sorted and stored in tin coffee cans, flatware is easy to grab as guests make their way through the buffet line. 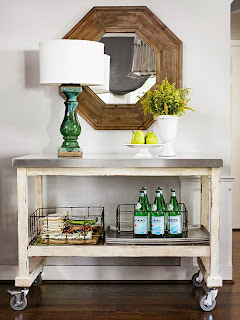 Repurpose a vintage cart as a side table for a living room or entryway. A cart like this can be used as a drink station when entertaining or when outfitted with baskets on the lower shelf, it can be used as a handy entryway organizer and hold seasonal gear, shoes, and more out-the-door essentials. Add casters to a simple wood box for easy-to-move storage for almost any purpose. 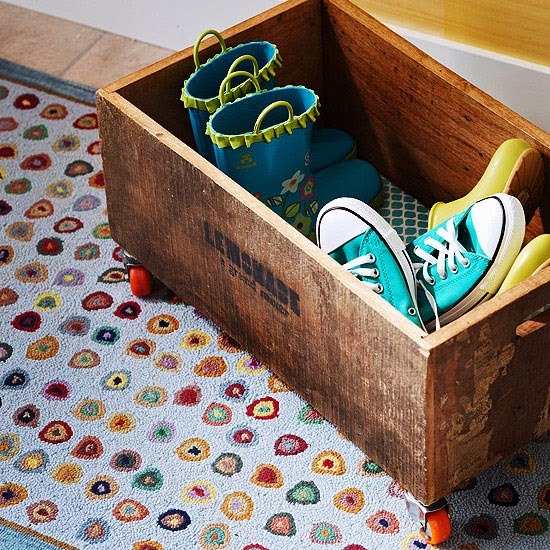 Place the box beneath an entryway console and you have an accessible, but tucked-away, place for shoes. 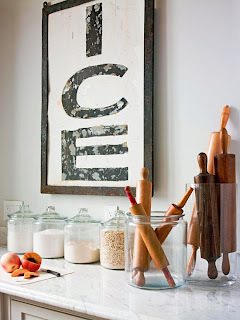 Place pretty jars out on your kitchen counter and fill them with baking essentials. If you come across a jar without a lid, consider it as a holder for tall utensils. 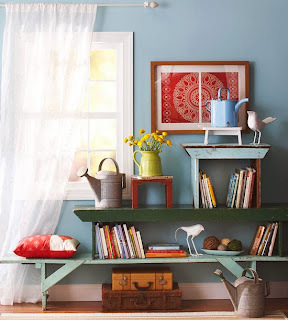 Create a scene-stealing shelving system by stacking a series of antique benches and anchoring them to the wall. 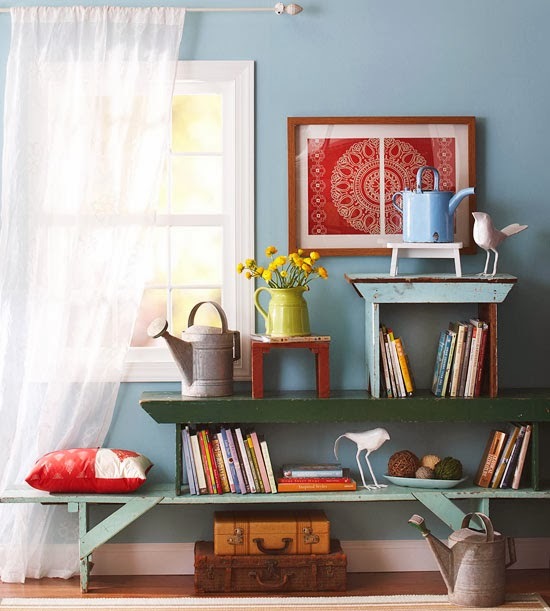 The weathered finish of these benches testifies to their colorful past lives and adds a rustic, eclectic character to the space while providing a place to corral books and display accessories. 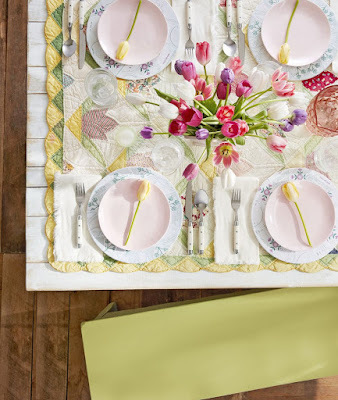 Now that dishwashers are often a kitchen staple, wire drainers are a bit out of favor. 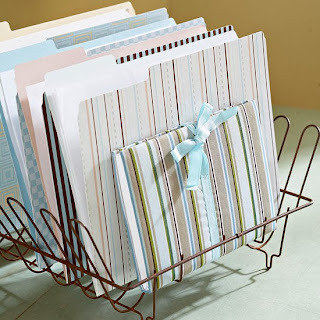 Give one new life as an office storage solution to store file folders. This old item adds character, charm, and utility, making it the perfect display—and organization—piece for your home office. 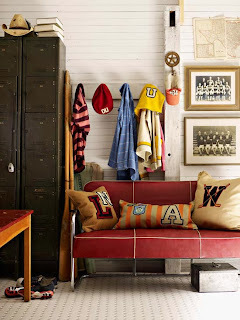 This causal space gives a nod to the American collegiate tradition with memorabilia and a collection of vintage sweaters. 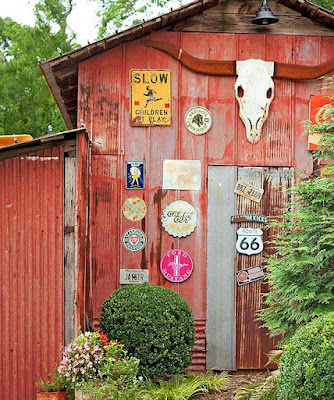 Old metal lockers add to the feel and provide the perfect place to stash sports gear and board games. Other retro accents, such as the warm red couch and the vintage sports team photos, play off the lockers' old-school vibe.